Two popular titles and franchises that are long-time competitors of each other are once again in the ring. Where they are battling for popularity because at this moment both Battlefield V and Call of Duty Black Ops 4 both desperately need the spotlight. 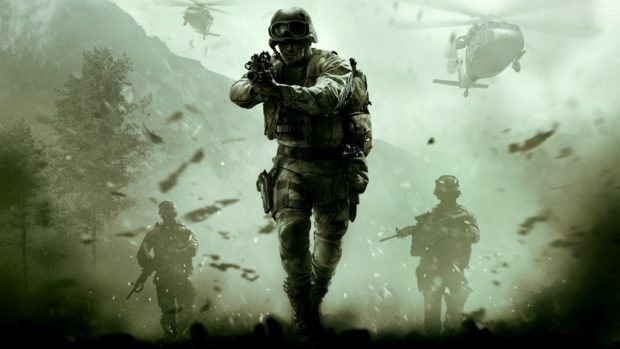 However, based on the streamers and viewers on Twitch and Youtube, it seems like Call of Duty is taking a heavy toll over Battlefield V.
For over two decades Call of Duty and Battlefield franchises have been at an all-out war. CoD has always managed to keep an upper hand. 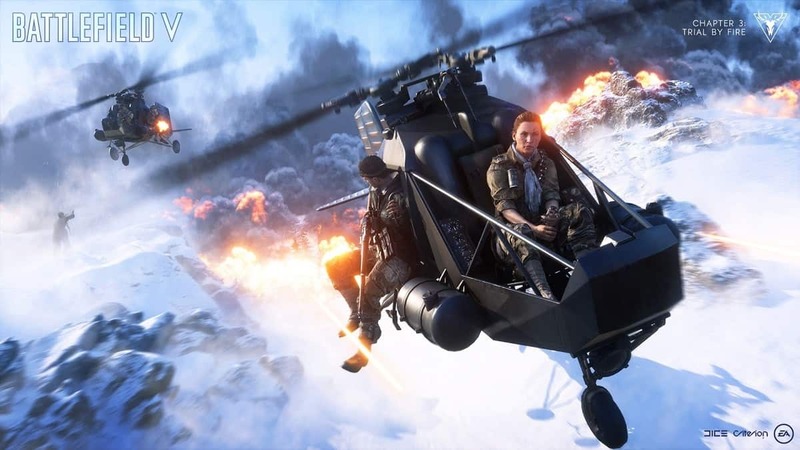 However, Battlefield started to give CoD a run for its money when DICE introduced Frostbite engine. It seems to be that CoD with its upcoming Black Ops 4 title, is gaining more popularity than Battlefield V.
According to a recent report by Wall Street Journal analyst, the sales of Black Ops 4 will exceed the sales of Battlefield V. Now since that is just a report, it does bear the capacity to be proven wrong but then again since it also comes from a reputable source, it is more than likely correct. Apparently, it seems that DICE has taken notice of this situation and perhaps that is why they have pushed the release date of Battlefield V from 19th October to 20th November. This gives DICE another month. 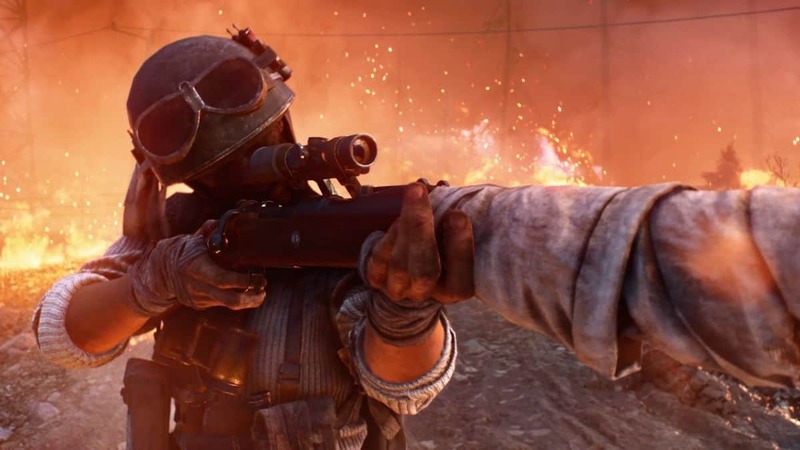 Now some of the things that may have contributed to the decreasing popularity of Battlefield V, in comparison to Call of Duty Black Ops 4. Definitely includes the fact of the multiple features that are missing from Battlefield V, in its game launch. Features, like co-op mode known as combined arms which the devs announced that won’t be joining the game at launch, are one those factors which certainly serve as a loss of audience. Apart from that we also believe that initially, all this downfall in the popularity chart started way back with the female controversy but it definitely took a toll over the upcoming Battlefield. When EA asked its fans to not buy the game, we all are aware that it backfired, as the pre-order numbers were pretty low. 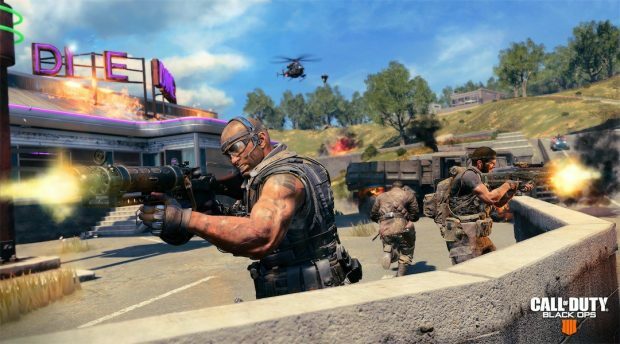 Moreover, the fact that there is a huge difference in both of the Battle Royale modes is something that seems to be working in the favor of Black Ops 4. Adding to the fact that DICE is not developing Battlefield V’s Battle Royale mode, instead, there is another developer, which has not been disclosed. This is something that serves as a reason for the fans to be skeptical about and ultimately, lands the popularity chart on the ground. Now for those who have played the previous Battlefield’s they would know that DICE has never disappointed. However, not been able to compete fully with Call of Duty is something that disappoints the fans. We all know that DICE has all the potential to rip open the CoD but it does not seem to be the case. Our guess is that the marketing of DICE has been pretty much a failure up till now. Now since it has been delayed, perhaps they will change their marketing strategy.